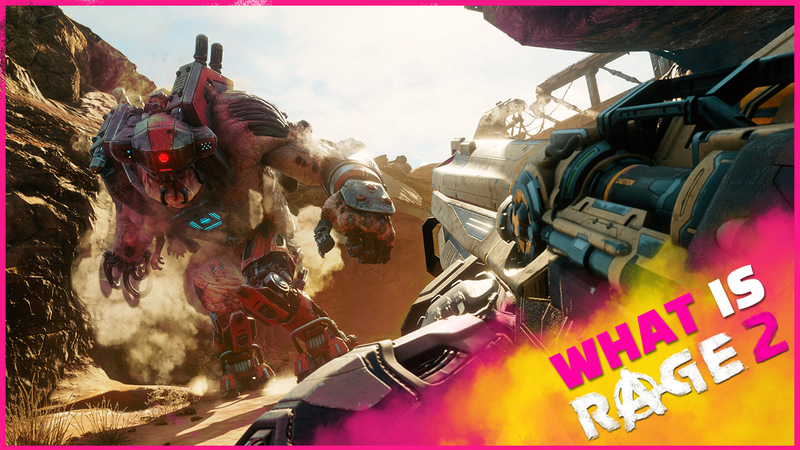 So... what is RAGE 2? Well, it's a lot of things. It's a game. It's a movement. It's a rebirth of neon pink!? Maybe that one's questionable. But more than anything, it's fun as hell. Learn all about the open-world insanity of RAGE 2 and its many weapons, abilities, vehicles, and enemies in our NEW TRAILER. 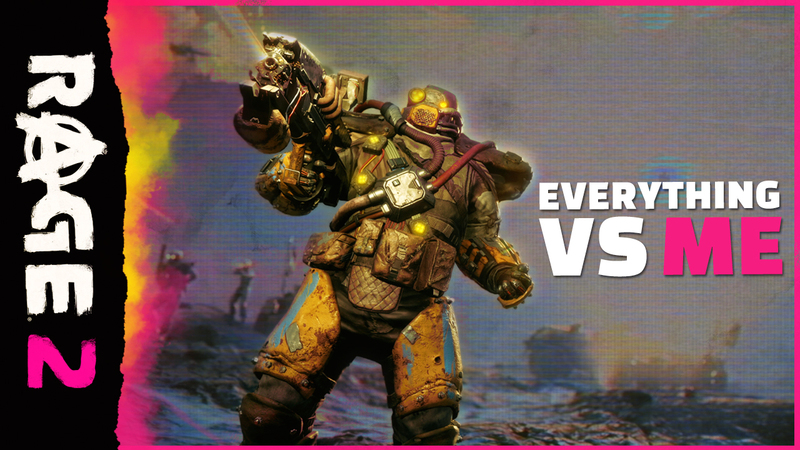 RAGE 2 launches on Steam on May 14, 2019!